Afrihost Newsroom | Afrihost Wins ISP of the Year 2014! 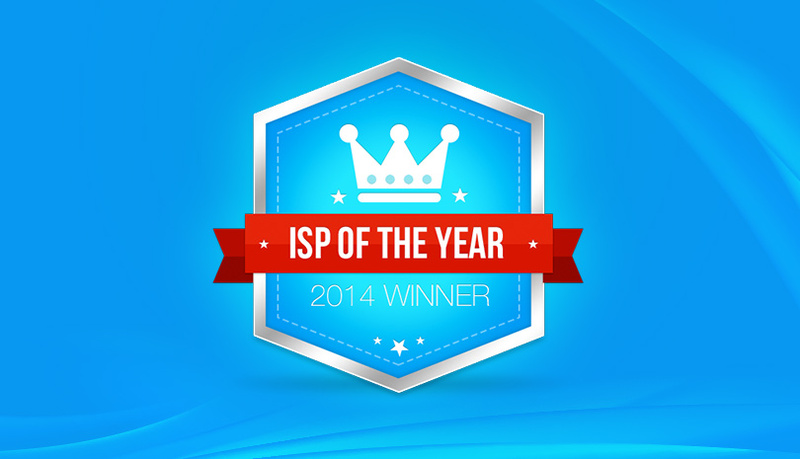 Afrihost Wins ISP of the Year 2014! We are excited (and humbled) to be named ISP of the year for the Fourth time in a row! No other ISP has ever won this award four times, let alone for four consecutive years! 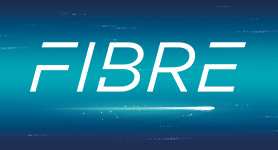 After clinching the MyBroadband Conference 2013 ISP of the Year Award for the third year running, we are absolutely honoured to accept this year's award as a symbol of the ongoing trust and faith our clients put in us as their service provider. The award is a signal to us to continue to innovate our products and services to keep our clients ahead of the pack. The award tops off a truly exciting year at Afrihost. 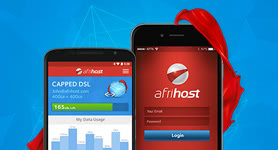 We launched our hugely successful Mobile Data products just a year ago, Since then we've added many more clients to our Afrihost family and this has helped us launch many initiatives to offer better products and services. 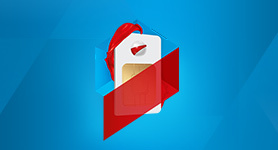 We launched South Africa's most affordble out of bundle (OOB) rate for Mobile Data at just 10c per MB. We also introduced South Africa to the Zest T1, now one of the most popular Android smartphones around. 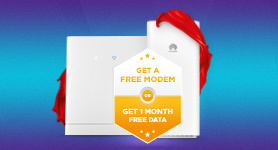 We've also delighted our clients with Double Data promotions on Capped DSL and Mobile Data, and we've still got plenty more in store before the year is out. We've also moved into our beautiful new offices, which mark a major milestone in the evolution of the company, as well as a reward to our team for their work in building Afrihost's reputation and close relationship with our clients. We’d like to thank our team for all their hard work and dedication, and our loyal clients who’ve been with us every step of this 14 year journey - or joined us along the way. Your support has made all this possible. You’ve motivated us to be at the top of our game and to continue to strive to be better to delight you at every opprtunity. Afrihost, you are awesome. At my home, we have a 100GB capped product and it is just fantastic. It is also very affordable. Thank you. Even me as a client feel like I am part of the Afrihost team. And I think that says allot! Awesome! Well done guys very well deserved and not surprised as you guys rock. 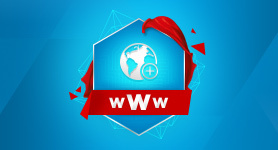 Afrihost you guys are truly number 1 in the whole universe and deserve this award 100%. Now I’m online 24/7 and sometimes I get shaped on my downloads/p2p. BUT I noticed even at a 75% shaping I still downloaded 4X faster than my previous ISP on the same line speed. I don’t even feel the shaping. THANK YOU AFRIHOST KEEP UP THE GOOD WORK. Well done and well deserved! I have only praise for Afrihost. Generous, reliable, helpful. A great team!!! 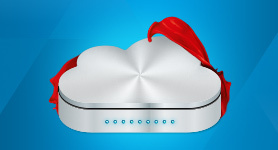 Now I can add this to my Afrihost accolade when I talk to friends and family. Since day one of joining Afrihost, I have received nothing but the best service from each and every one of your staff members, whether via email or telephone. Thank you so much to everyone at Afrihost. You guys rock!! First of all CONGRATULATIONS on a well deserved award! I changed to Afrihost about a year ago and have never looked back. Service is great, product is superb and we never run out of gigs!!! Best all it is very affordable! Hi Gian, your mobile data kicks a$$, great product price and awesome download speed, thanks. Well done , well deserved ! Your drive and passion for great products and service is refreshing! Well done on receiving the awards! 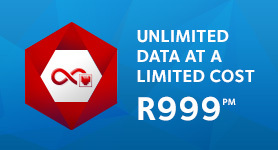 Well done Afrihost, just proves there is no one else like you, keep up the good work!! Since having tried a number of other service providers in the past and then moving to Afrihost some years ago, I can vouch for the fact that they are the best service provider around. There service is tops and there packages are the best value for money. I am proud to be one of your clients. Are you surprised that you won yet again? I’m not :) Keep up the great work, all the efforts really does show. Congratulations… you deserve every award that come your way. Excellent and friendly service at all times. Thank you for always being ready to help. Have a nice day!!! You deserve it! You have always been more than willing and more than helpful and compared with what we experience in our day to day lives, you have always delivered! Now just bring on another Zest offer and I’ll be delirious! Gian and the team have done it again. Four in a row with more to come! Well done to all, but there’s even harder work ahead to keep Afrihost at the top. Others are nibbling . . .
Congratulations on your win as ISP for the 4th yr running. Excellent work. This award is well deserved recognition of your excellent service. Keep up the good work guys. Great achievement! Keep up the good work!